Meet my baby…. 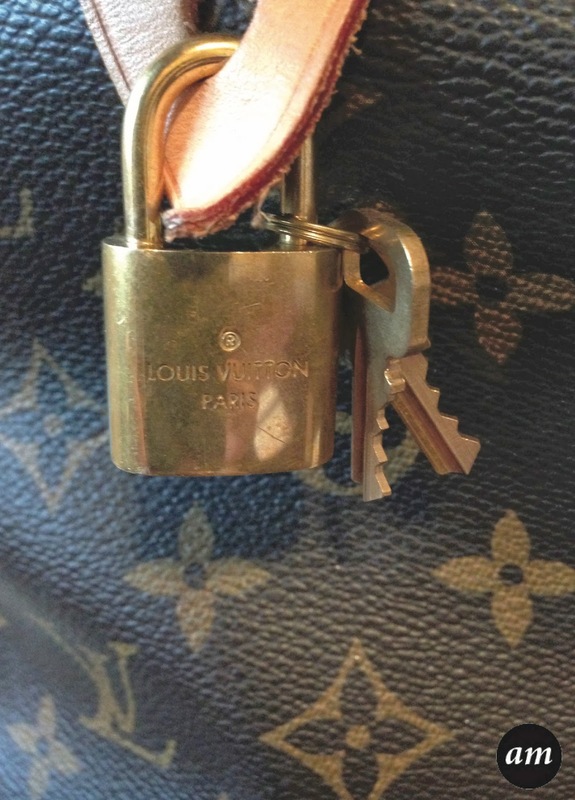 The Louis Vuitton Speedy 30 Bag. I have loved and wanted this bag for ages. I was actually planning on saving up for one once I had started working, but I was lucky enough to have it bought for me by my lovely Mum and Dad. I would have put it on my blog sooner, but I didn't realise I hadn't reviewed it! 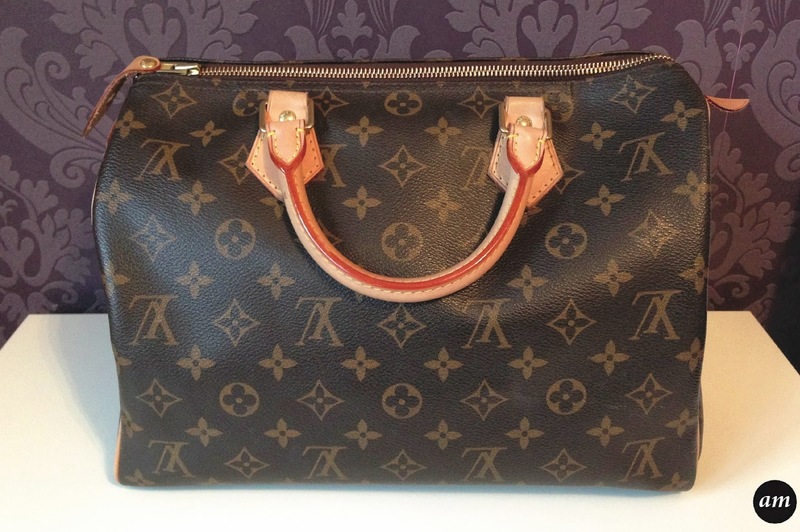 The Louis Vuitton Speedy 30 Bag is one of Louis Vuitton's classic bags and has the famous brown monogram design all over. It has a zip fastening and comes with a lock and key attached to the side of the bag. Personally I've never used the lock as It would drive me crazy unlocking it every time I needed to get into my bag. I think it's more for decoration that anything else. 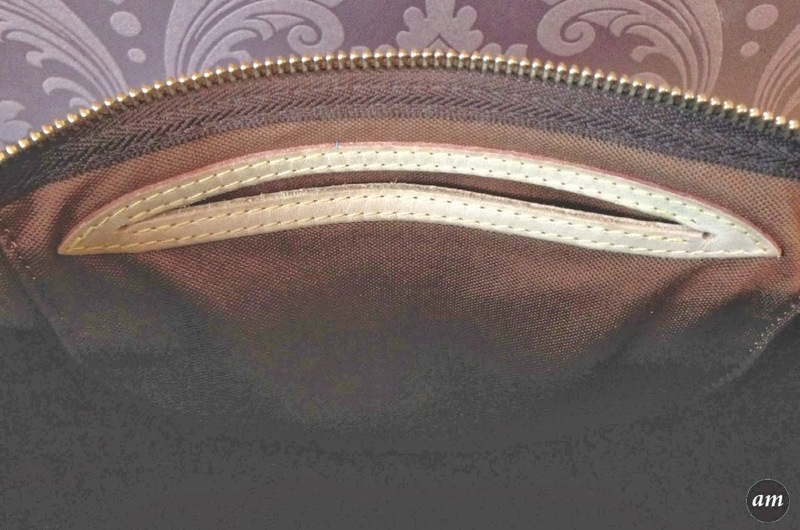 Inside the bag is a medium sized pocket which can be used to keep your mobile phone or a mirror and mints in my case. 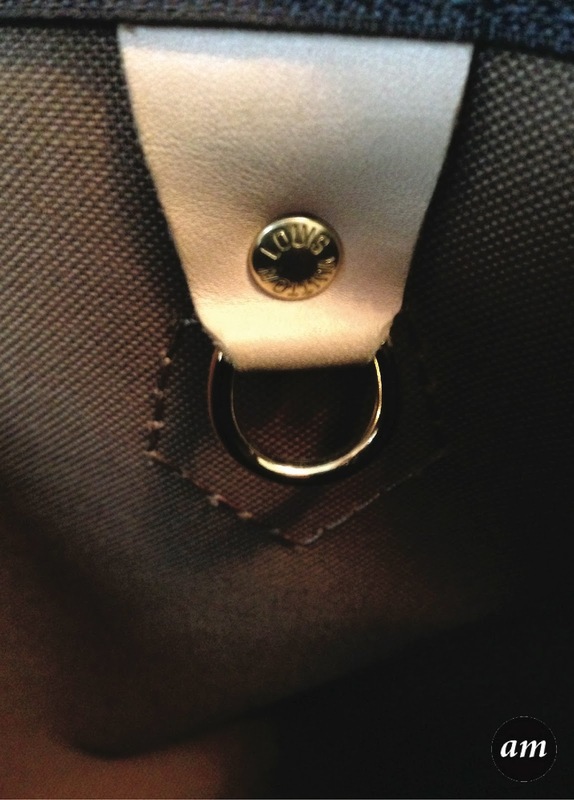 It also has a metal ring inside where you can clip your keys onto so you don't loose them at the bottom of your bag. I think this is a great idea. The bag itself is roomy and you can fit a lot of things in. I love the little details on this bag, like how all the gold fastenings have "Louis Vuitton" on them and the leather tag on the side of the bag also saying "Louis Vuitton". You can wear the Speedy Bag on your arm or just carry it like you would with a shopping bag. 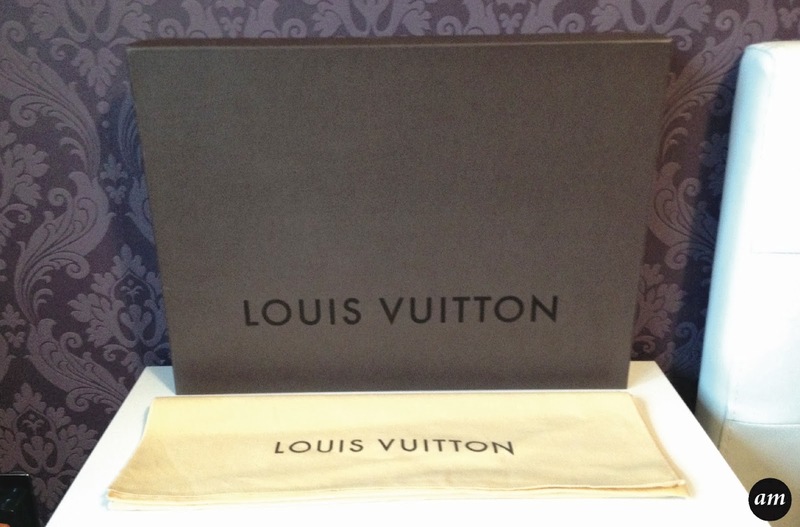 Every Louis Vuitton bag comes nicely packaged in a Louis Vuitton box. 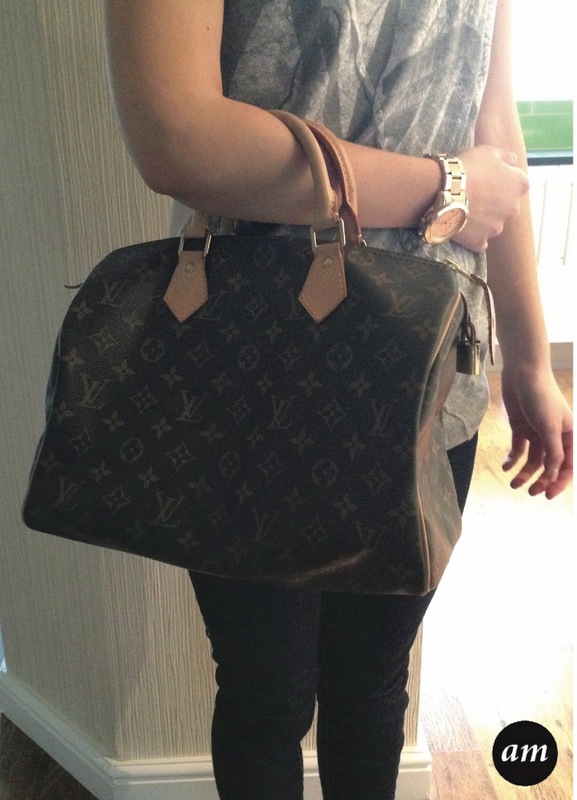 Overall I would definatly recommend the Louis Vuitton Speedy 30 bag as it's my favourite bag and always will be. It goes with any outfit and will last you forever. I've had mine since December 2012 and it still looks brand new. The Speedy 30 costs £545 from the Louis Vuitton shop. 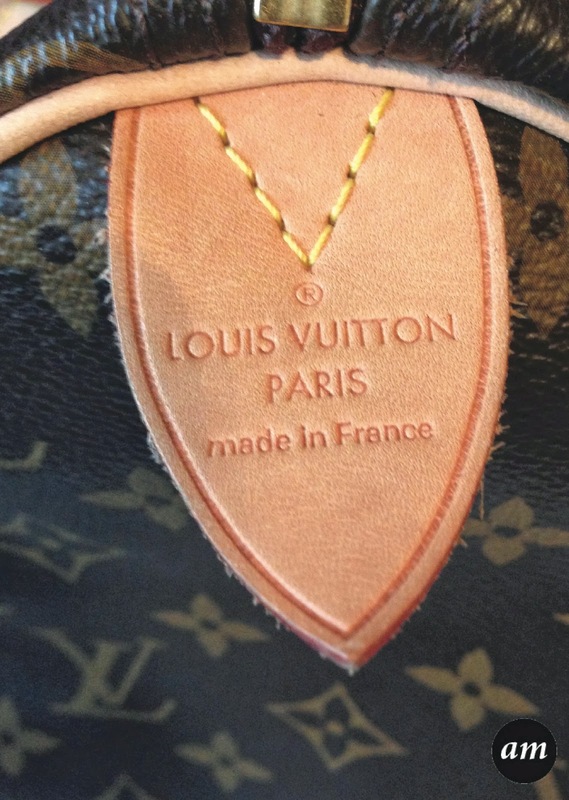 Please be aware, if you buy anything that's Louis Vuitton from anywhere other than the Louis Vuitton shop then it is fake. Louis Vuitton don't let any other shops sell their items. What are your opinions on the Louis Vuitton Speedy 30 Bag? This looks so gorgeous, I am so envious!